Although Samsung’s Galaxy Gear smartwatch has failed to make much of an impression within tech circles during its short lifespan, the Korean company has never been one to back down in the face of adversary. As such, it should come as very little surprise that according to a New York Times report, a second-gen version of the wrist-worn gadget is being lined up for the special Unpacked 5 2014 event later on this month at the Mobile World Congress. Smartwatches are not exactly a new idea, but it took the Kickstarter-fuelled Pebble to really get things going in this industry. Since its release, we’ve heard reports that some of the biggest names in tech – including Apple and Google – may be planning something similar of their own, but while the speculation continues, Samsung and Sony are the only household names to have come through with anything tangible. 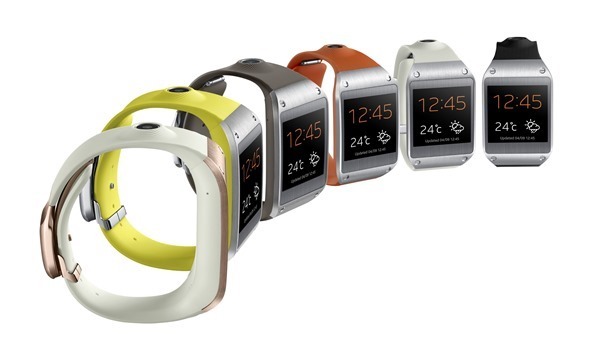 Unfortunately, despite a fair amount of attention during the pre-release build-up, the Galaxy Gear has been a bit of a failure. Issues with functionality, battery life and a sky-high price have prevented most consumers from going anywhere near it, and those who have gone ahead and purchased it haven’t exactly been eager to offer any glowing testimonials. 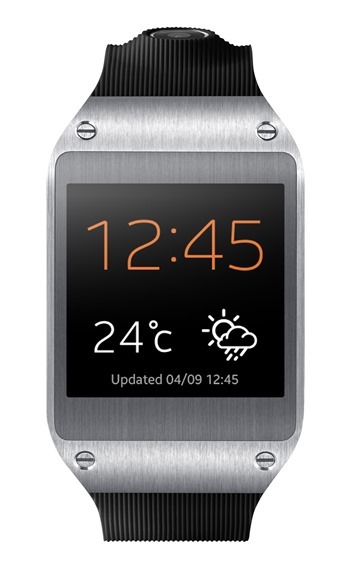 But this could all be about to change if, as the New York Times article suggests, Samsung decides to release a Galaxy Gear 2 alongside the main event of the Galaxy S5. The tone of the report seems to indicate that the Gear will be getting a refresh rather than a solid upgrade, but considering the various issues with the current model, one suspects that any change would be more than welcome. At this point, however, we don’t know exactly what kinds of changes Samsung is planning to announce. It’s bulky, overpriced, and the battery is fairly abysmal compared to the likes of the Pebble, so there are three categories that could do with some amendment, but whether or not Samsung has been paying attention to the forums and the blogs is anybody’s guess. Samsung’s "Unpacked 5 2014 event" will kick off the Mobile World Congress, which commences from 24th, at which point, we will finally be able to see the products that Samsung is trying so desperately to keep under wraps.